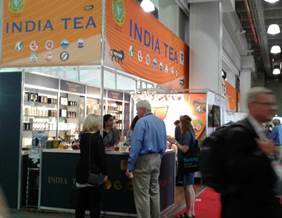 Summer Fancy Food Show is a mega specialty food event for the North American market. 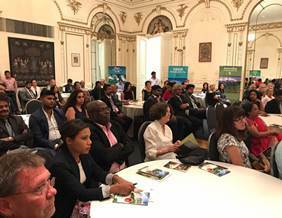 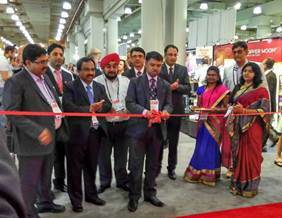 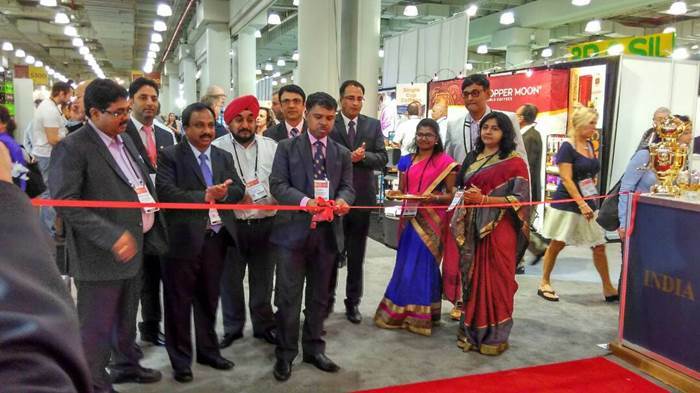 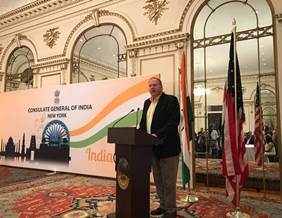 The 63rd edition of Summer Fancy Food Show is being held in New York from June 25-27, 2017. 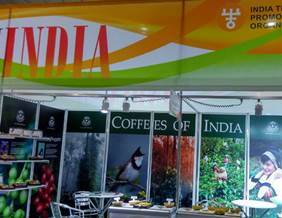 The show is expected to feature around 180,000 products including confections, cheese, coffee, snacks, spices, ethnic, natural, organic, etc. 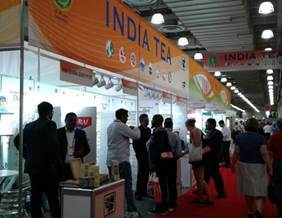 with participation from around 2,400 exhibitors from 50 countries & regions.. 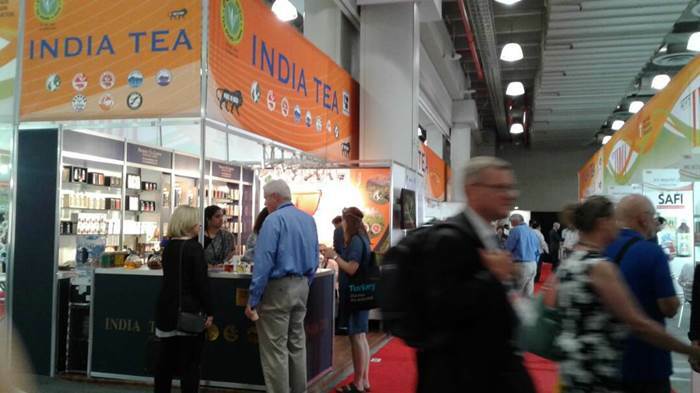 Specialty food sales in the US reached US$ 127 billion in 2016, a growth of 15% since 2014. 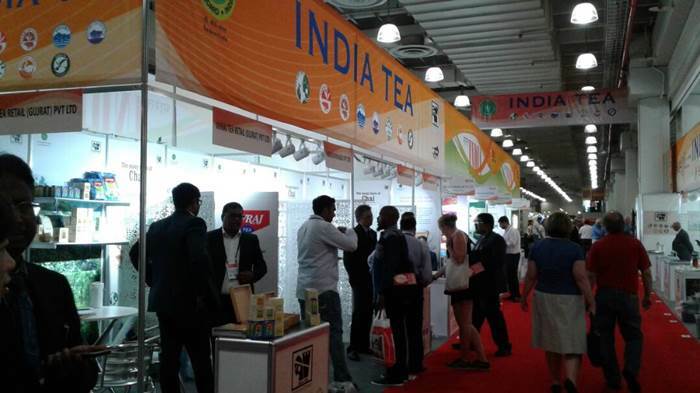 Product innovations and wider availability coupled with growing preference among consumers are key factors spurring the market. 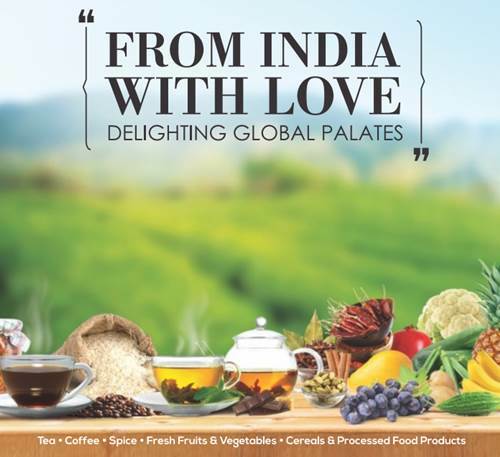 Around 61% share of the total specialty food market was taken up by grocery and shelf-stable specialty foods in 2016 (US$ 36.2 billion). 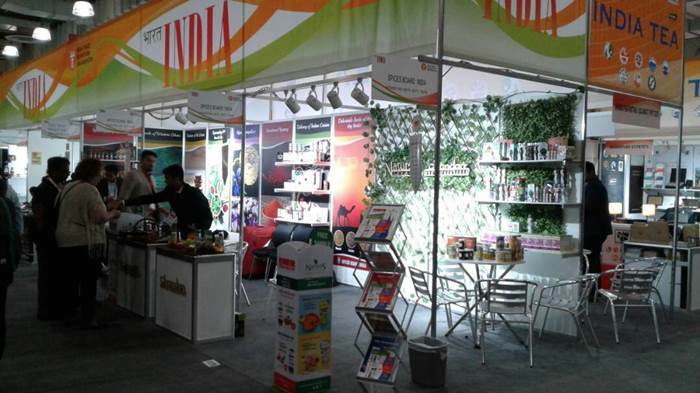 Categories like wellness bars and gels, and nut and seed butters also saw strong growth. 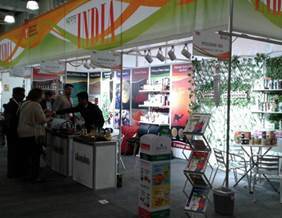 Specialty foods in refrigerated sections have also found special favour, with key growth segments including refrigerated juices and functional beverages (growth of 30.7%, refrigerated lunch and dinner entrees (growth of 33%), and yogurt and kefir (growth of 27.2%; Data source: The Specialty Food Association’s (SFA) annual State of the Industry report released in April 2017). 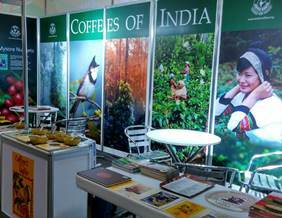 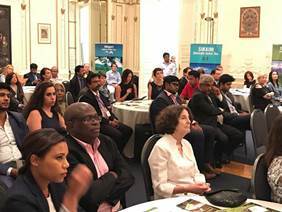 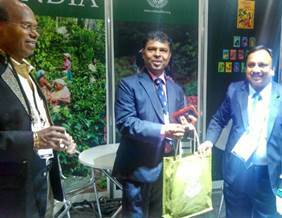 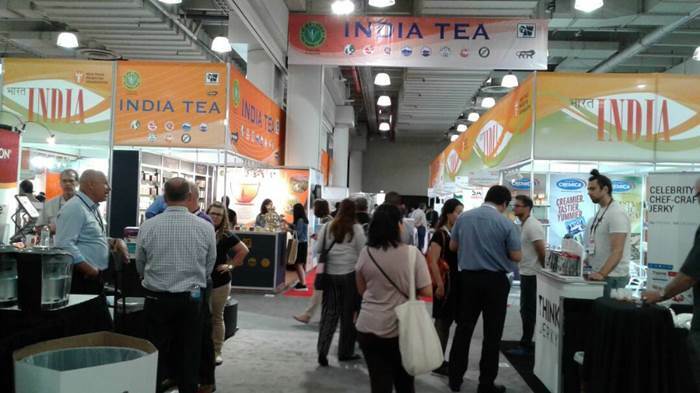 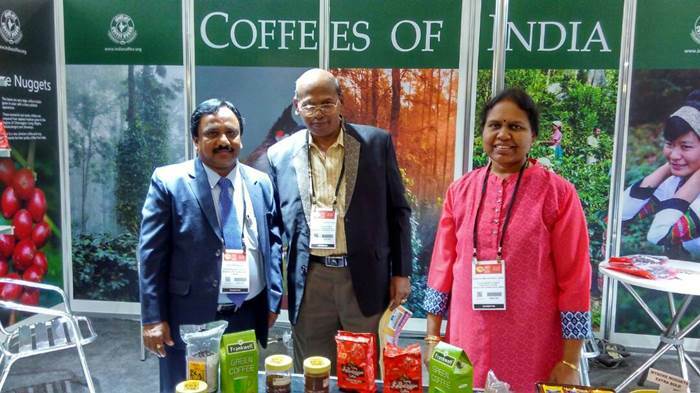 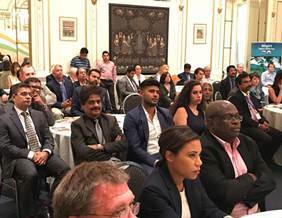 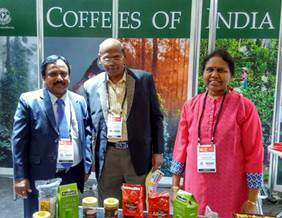 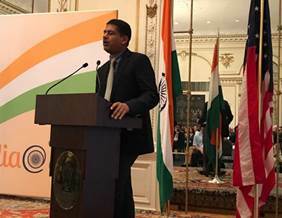 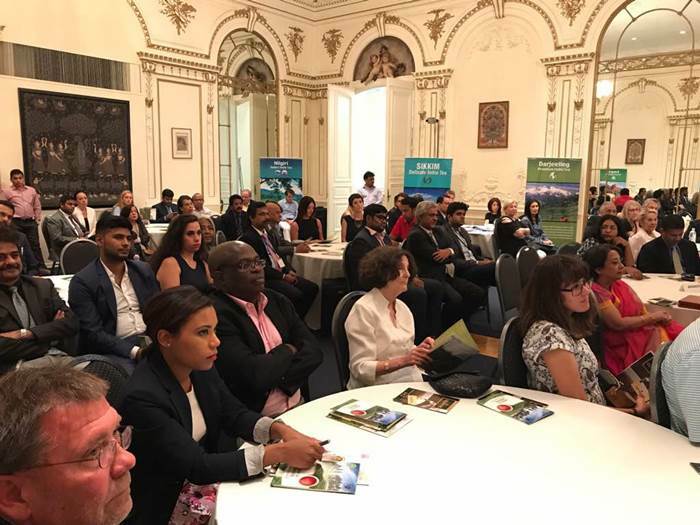 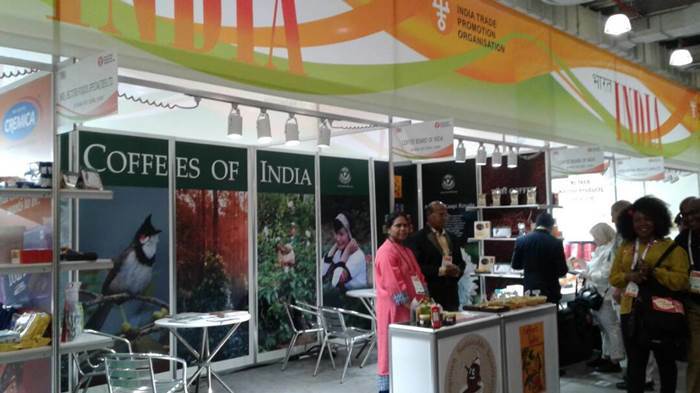 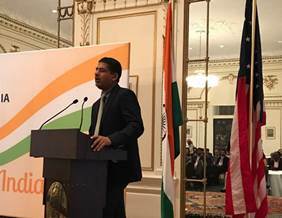 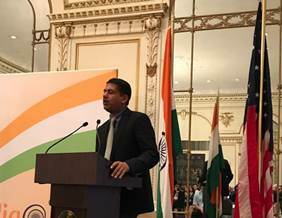 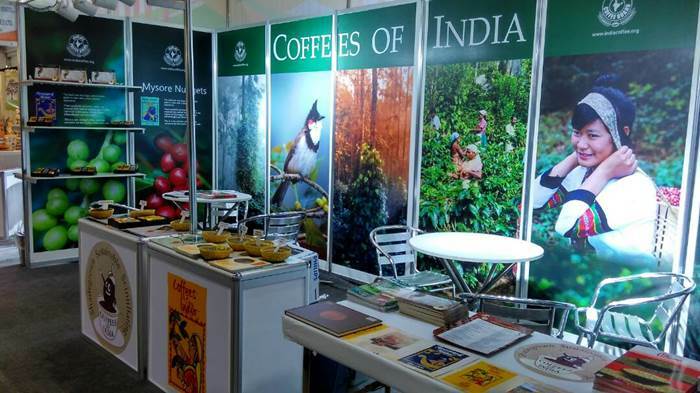 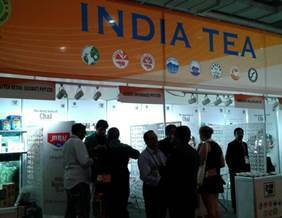 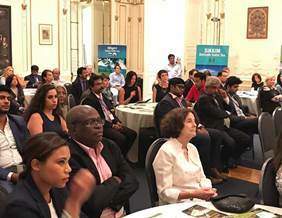 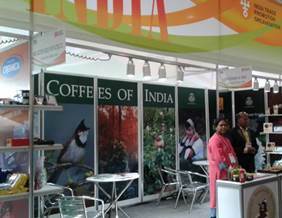 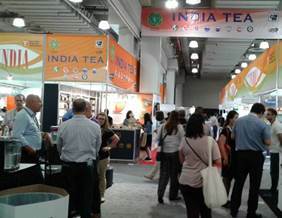 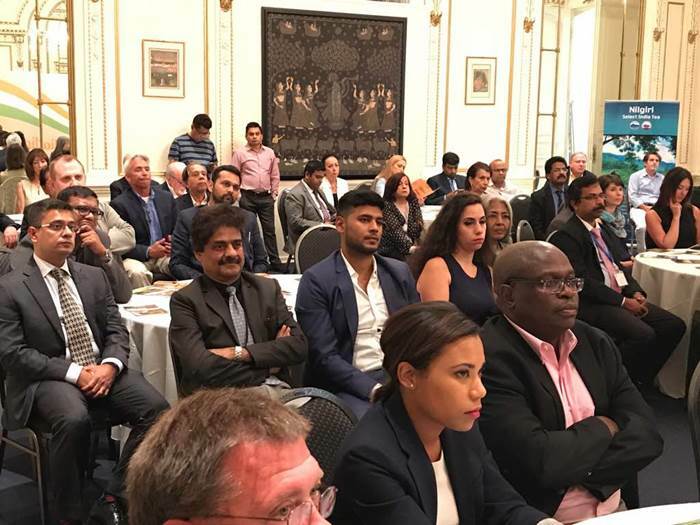 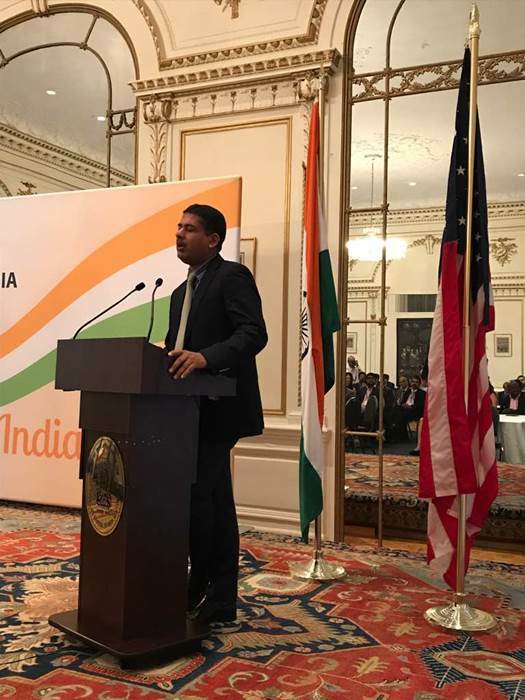 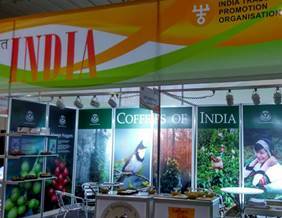 India is being represented at Summer Fancy 2017 by players from tea, coffee and spices sectors led by Tea Board, Coffee Board and Spices Board respectively. 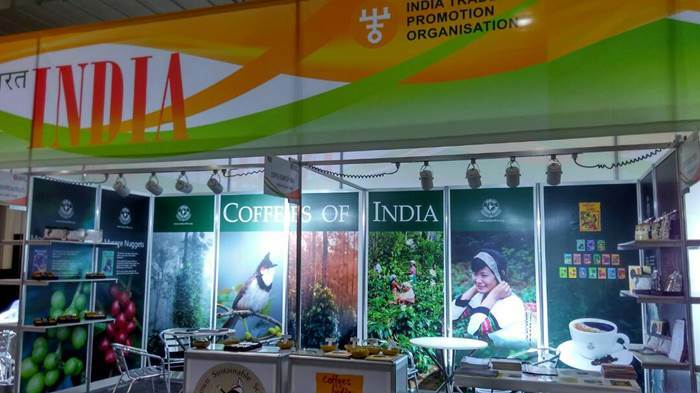 IBEF is working as a branding partner with these associations for promotion of these sectors during the event. 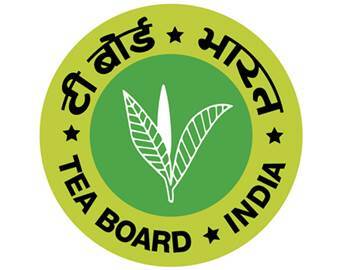 Tea Board India is a body corporate under the Ministry of Commerce & Industry, Government of India, set up by an Act of Parliament in 1953. 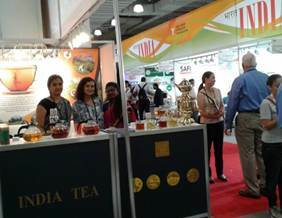 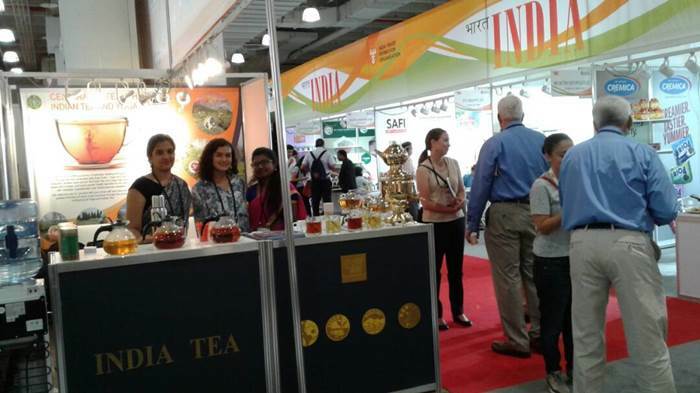 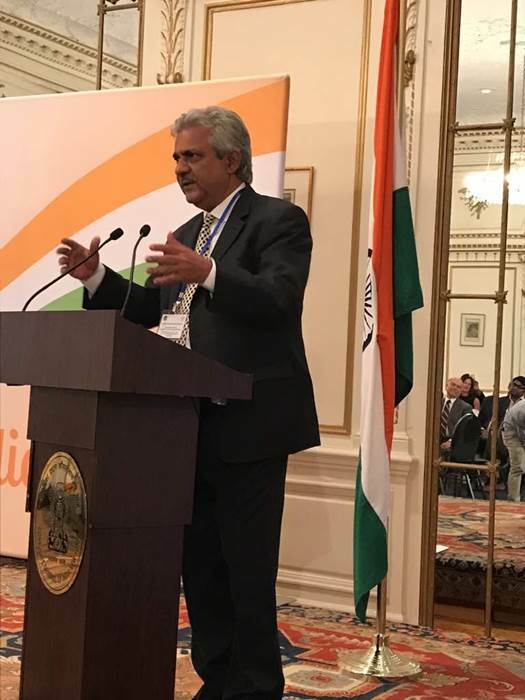 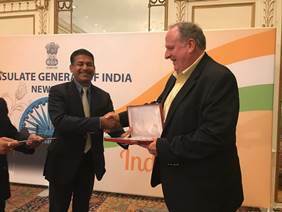 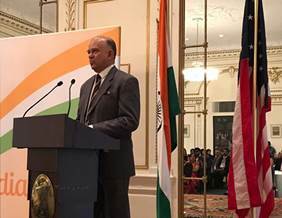 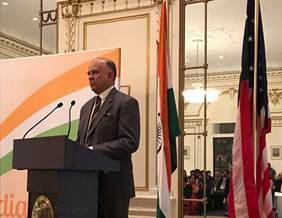 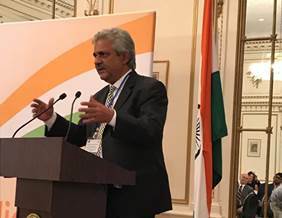 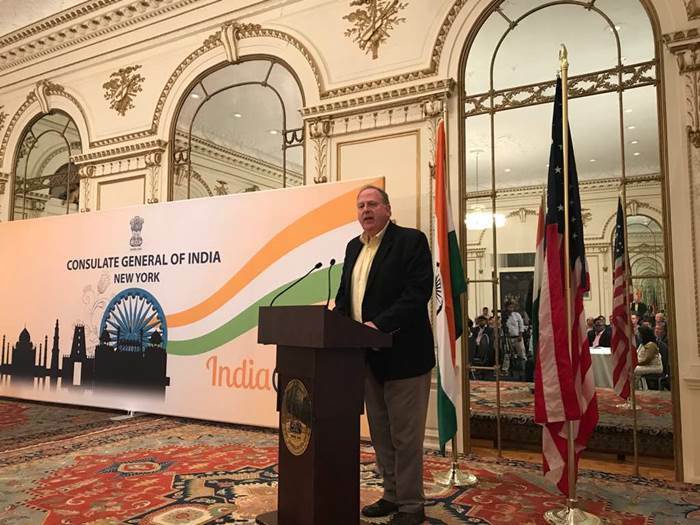 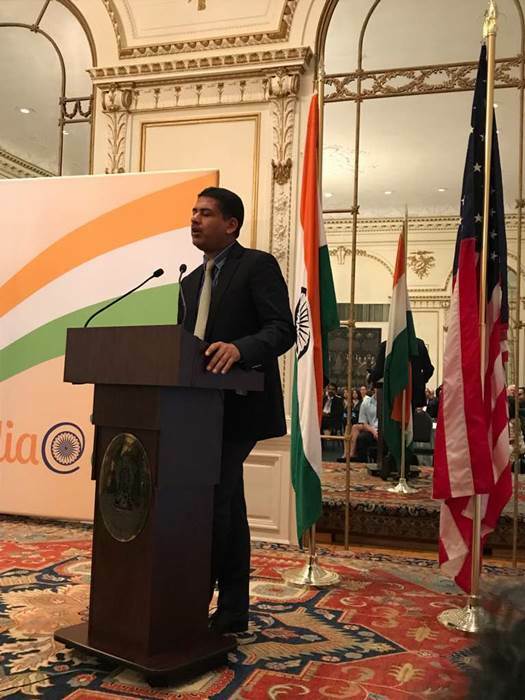 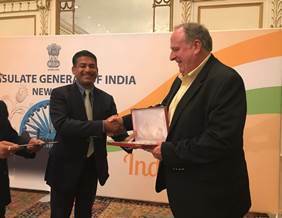 Tea Board India has wide functions and responsibilities for development of the tea industry, export promotion, domestic generic promotion, R&D activities, licensing, labour welfare activities, compilation of statistical data etc. 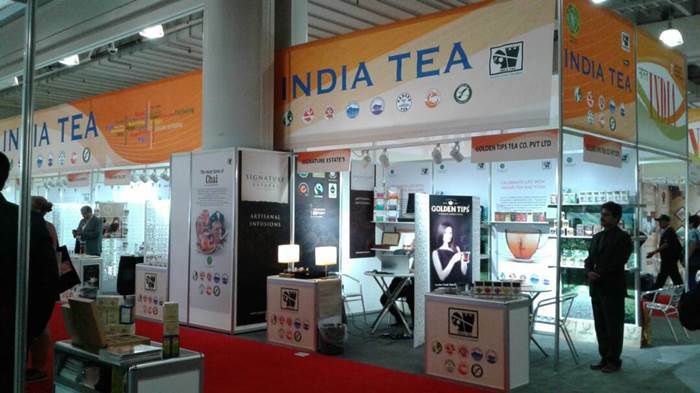 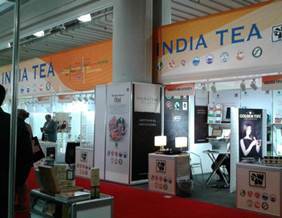 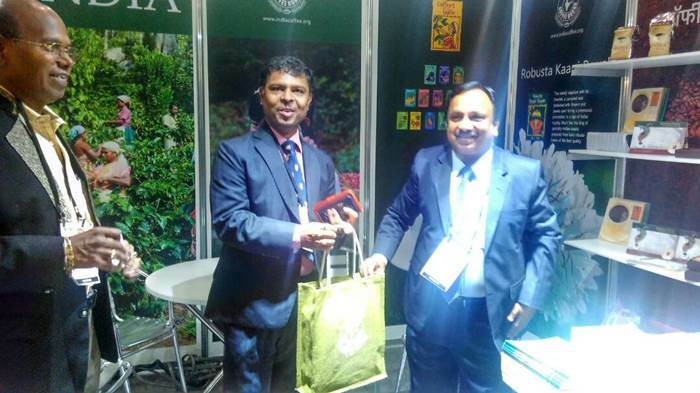 It is a facilitator of the Indian Tea industry and looks after various matters pertaining to the industry. 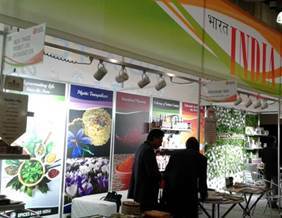 supporting development of Domestic market. 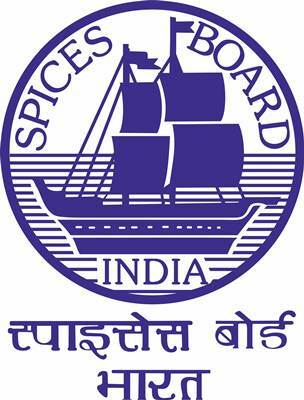 Spices Board is constituted in 1987 under Spices Board Act 1986 with the responsibility of production/development of cardamom and export promotion of 52 spices. 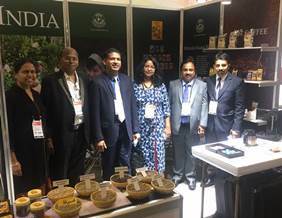 Spices Board (Ministry of Commerce and Industry, Government of India) is the flagship organization for the development and worldwide promotion of Indian spices. 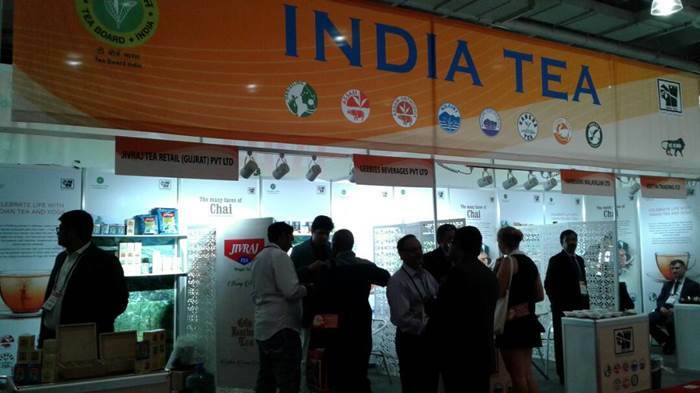 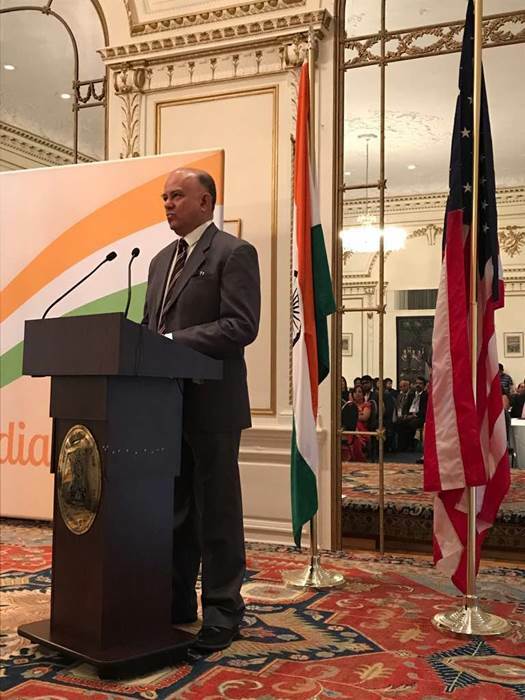 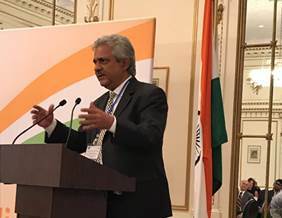 The Board is an international link between the Indian exporters and the importers abroad. 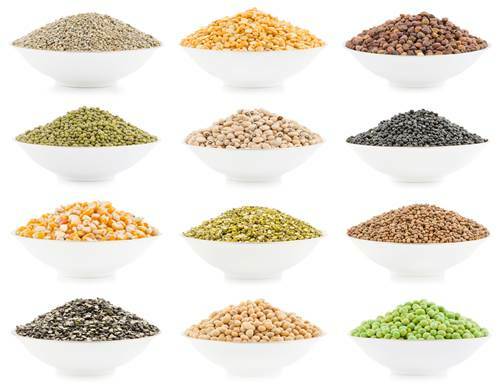 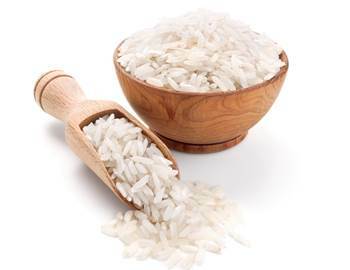 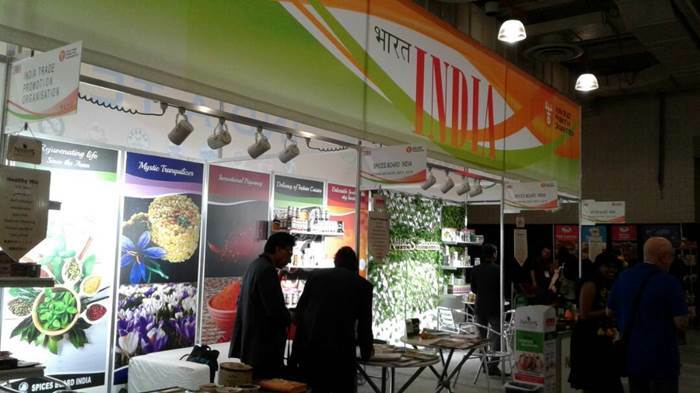 The Board has been spearheading activities for excellence of Indian spices, involving every segment of the industry. 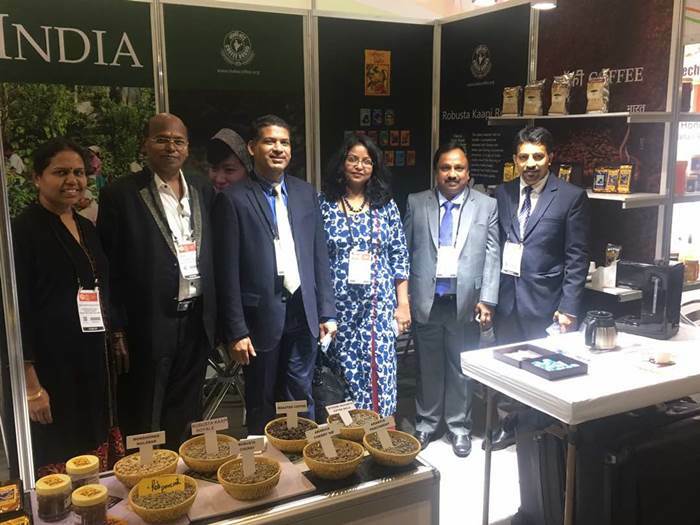 The Board aims to develop, promote and regulate export of spices and undertake programmes and projects for promotion of export of spices. 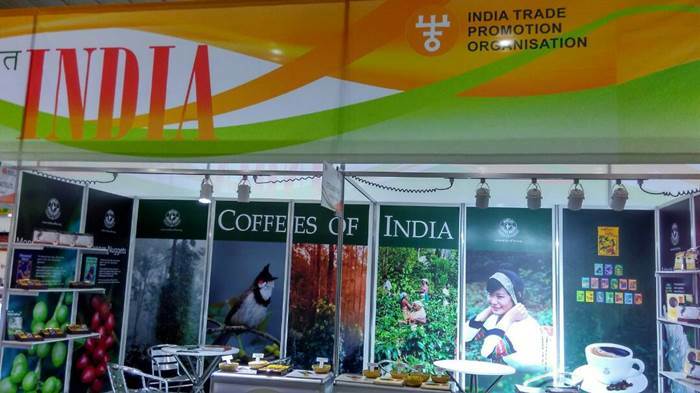 Schemes has been implemented to provide assistance for export promotion of all spices through support for Technology upgradation, quality maintenance, Brand promotion and research & product development.